Land locked. Adjacent to tracks A2 and C. Two ponds. 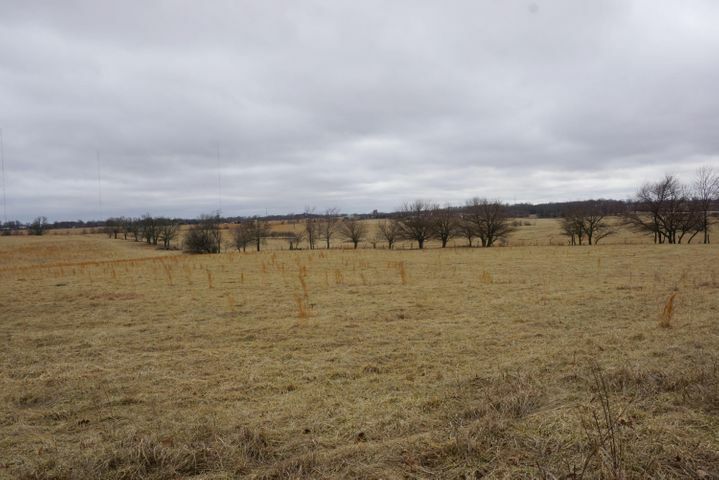 More land available up to 357 AC. Please provide more information about Listing # 60125097.